Stan Allen is an architect working in New York and George Dutton ’27 Professor of Architecture at Princeton University. From 2002 to 2012 he was Dean of the School of Architecture at Princeton. His architectural firm SAA/Stan Allen Architect has realized buildings and urban projects in the United States, South America and Asia. His work is published in Points + Lines: Diagrams and Projects for the City, (2001) and his essays in Practice: Architecture, Technique and Representation (2008). His most recent book is Landform Building: Architecture’s New Terrain, published in 2011. A new book of projects and essays will be published in the fall of 2016. Stan Allen holds degrees from Brown University, The Cooper Union and Princeton. After working for Richard Meier in New York and Rafael Moneo in Madrid, he established his independent practice in 1990. From 1999 - 2003, he worked in collaboration with James Corner/Field Operations, during which time they won competitions for the French Embassy Garden in New York and the re-use of the Fresh Kills Landfill in Staten Island. 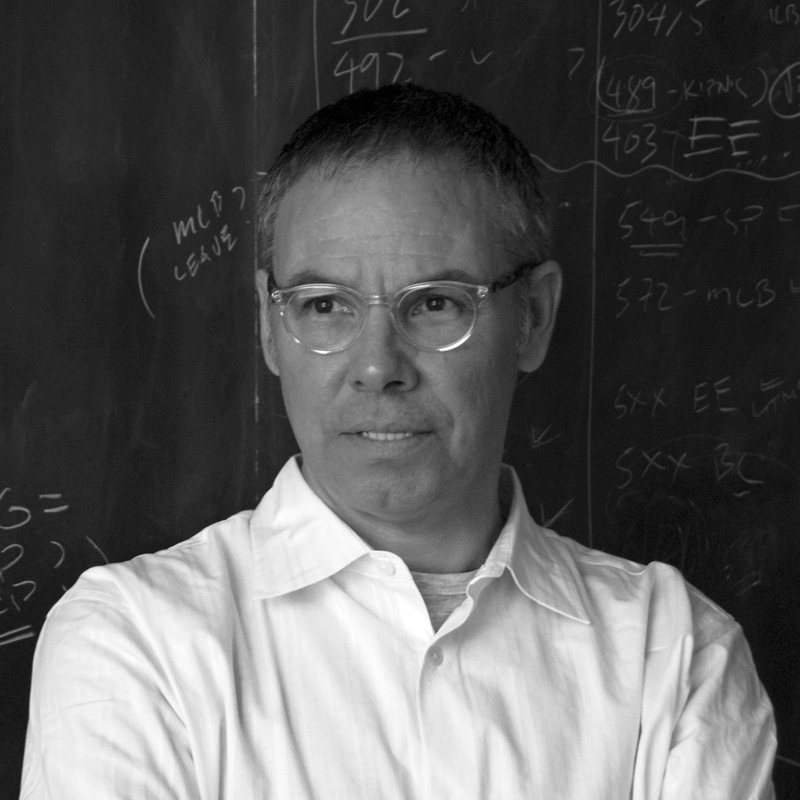 In 2011 he was elevated to the College of Fellows of the American Institute of Architects and in 2012, elected to the National Academy of Design.